Scared to Make The Switch? If you’re like me, you’ve been using Outlook Express for 8+ years and are tentative to switch to another email client now that Outlook Express is outdated. You’ve become accustomed to the way Outlook Express works and you don’t want to lose all your messages that you’ve stored in folders over the years. Don’t worry – It’s not that difficult to transfer your saved messages. Check out my short video below that shows you how to make the transfer. As described in the video, you need to change your folder options so you can view hidden files in order to see your email messages. 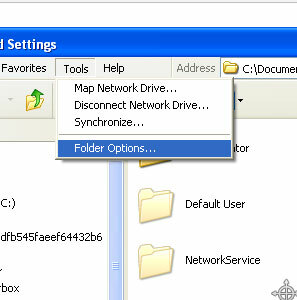 You can do this in Windows XP by going to Tools: Folder Options as shown in the graphics below. 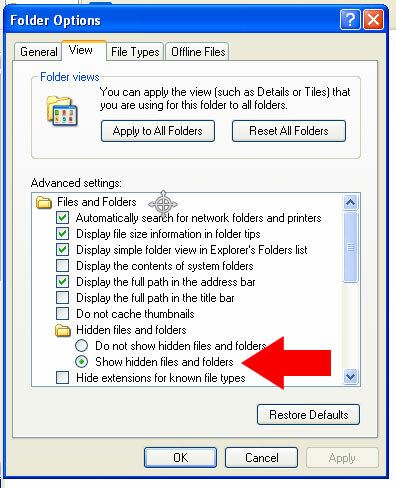 In Windows 7 the process is similar but you must click the Organize button in the upper left area of a Windows Explorer window and then click Folder and search Options. 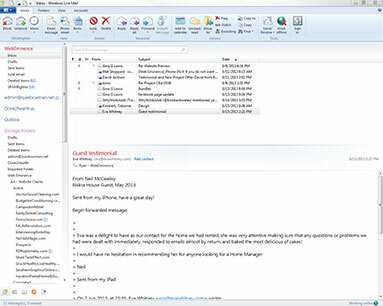 Windows Live Mail is a free email client included with Windows 7 and Windows 8 and is the successor to Outlook Express. It allows you to access and store your email on your computer using POP3 or IMAP email protocol. 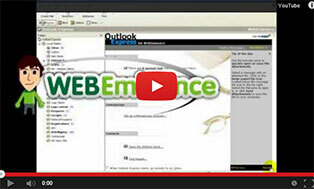 Most email accounts will allow you to use Windows Live Mail even if you have a free email address like Yahoo or Gmail. If you used Outlook Express on Windows XP or earlier versions of Windows and then upgrade to Windows 7 or Windows 8, you’ll no longer be able to use Outlook Express. 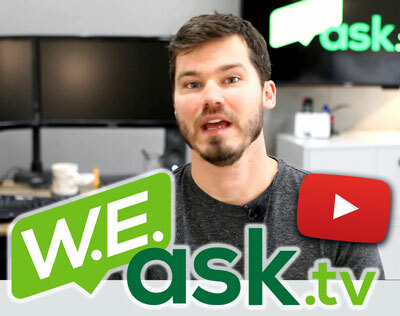 You’ll have to use Windows Live Mail or another email client. Luckily, Windows Live Mail is very similar to Outlook Express and there won’t be a steep learning curve. It actually has a lot of nice new features that allow you to manage multiple email accounts easily and also manage emails using a conversation view to group emails within the same subject. So even though you may be a little scared to upgrade to something new like I was after using Outlook Express for so long, you’ll be glad you made the switch. Just follow the instructions in my video above to transfer your existing emails to Windows Live Mail and you can pick up right where you left off in Outlook Express. 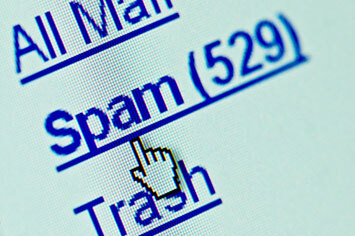 If you have an email address that you’ve been using for a while, you’re probably getting a decent amount of spam. If you’re using Outlook Express or Windows Live Mail, I found a great tool called SpamFighter that does a great job of blocking spam. 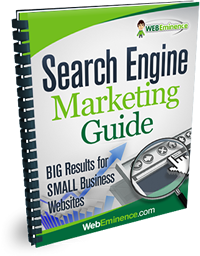 It’s easy to install and they currently have a free version for personal use that adds a footer to all your email. I recommend purchasing it because it costs only about $30 per year and then you won’t have the annoying footer attached to all your emails. Spamfighter is easy to install and requires no setup. It will remove emails from your inbox and put them in a SpamFighter folder so you never even have to look at them.